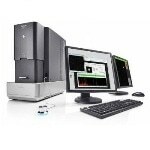 Phenom, world’s fastest Desktop Scanning Electron Microscope takes your imaging performance to a higher level. 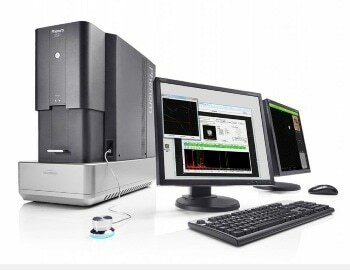 The Phenom desktop scanning electron microscope (SEM) helps customers stay competitive in a world where critical dimensions are continuously getting smaller. 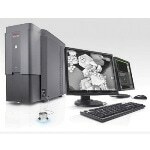 The Phenom desktop SEM combines superb imaging power up to 130,000x and outstanding technical performance with precise depth of focus and chemical contrast. 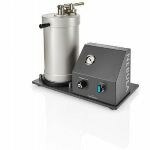 It is the smart, affordable and market’s fastest solution that enables engineers, technicians, researchers and educational professionals to investigate micron and submicron structures. 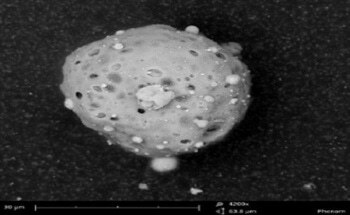 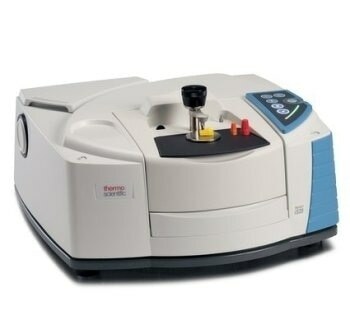 The Phenom electron microscope is the ideal tool for investigating any sample and analyzing the sample composition in a short span of time. 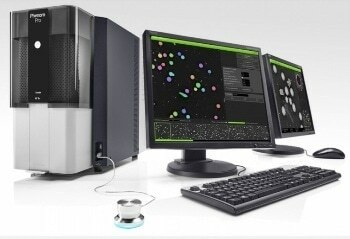 With little sample preparation needed and the incredibly short time to image, the use of the Phenom desktop SEM improves the efficiency and effectiveness of quality control and production process within high level organizations all over the world. 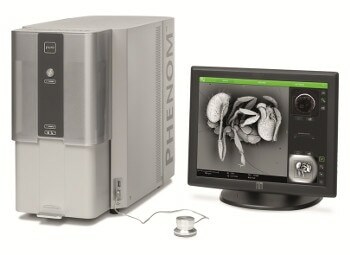 Phenom is known for its ease-of-use, speed and reliability. 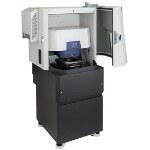 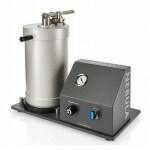 Phenom XL—The only desktop SEM with a 100mm x 100mm sample size and scanning area. 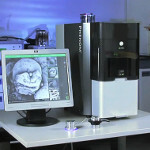 Phenom ProX—The ultimate all-in-one high resolution imaging and X-ray analysis system. 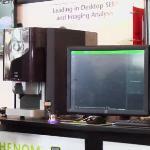 Phenom Pro—The high-end desktop SEM with superb imaging power for all markets and applications. 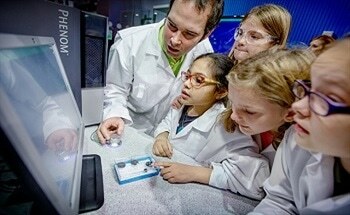 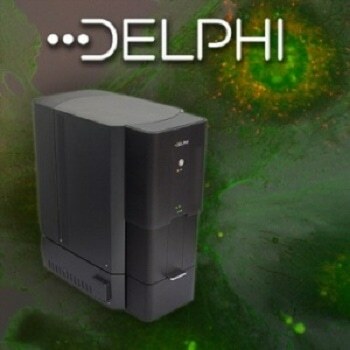 Delphi microscope—The world’s first fully integrated SEM and fluorescence microscope. 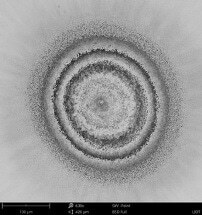 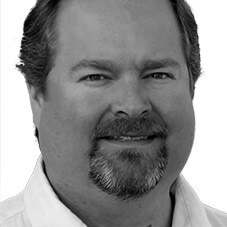 Automated Software Applications—Automated and market-specific software solutions enable Phenom users to extract maximum information from images made with the Phenom desktop SEM. 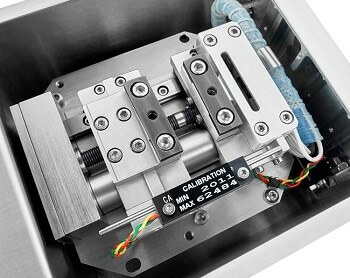 Optimized Sample Holders—Phenom sample holders are designed for optimizing the sample acceptance and loading speed and guarantee the fastest time to image in the market. 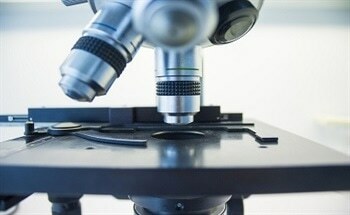 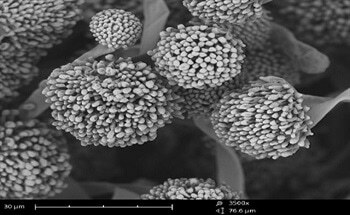 Why It Is Important to Select the Correct Scanning Electron Microscope? 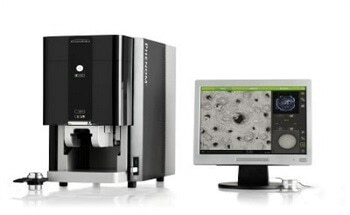 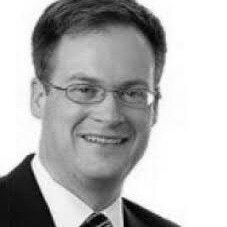 How Automated Scanning Electron Microscopy (SEM) Is Used?